3000. 2021.Two numbers with enormous implications for the retail industry. According to Bloomberg, Amazon is entertaining plans to open as many as 3,000 cashierless, “Just Walk Out” Amazon Go stores by the end of 2021. Which begs the question: PR spin or actual tip of hand? 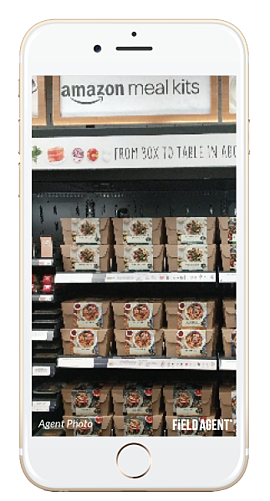 But with only six Amazon Go locations presently in operation, no doubt many retail influencers are still simply trying to understand the AG model, to see its various ins and outs, and to hear what everyday shoppers think about it. Welcome. This is for you. Last week, retail-auditing and insights firm Field Agent sent mystery shoppers—we call them “agents”—to each of Amazon Go’s six locations (as of October 2018; somehow I feel that needs to be specified). 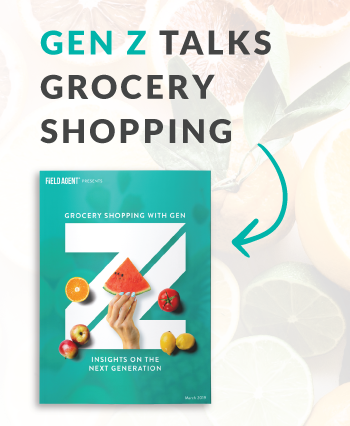 In all, we collected 21 responses, and no agent mystery shopped more than one Amazon Go. While there, agents explored their assigned Amazon Go, captured photos and video, and, ultimately, offered feedback about their experiences. To get the full Amazon Go encounter, all agents were required to purchase two items totaling at least $8, with one of these items being a freshly-prepared food like a sandwich or salad. The video directly below offers the sights and sounds from all six Amazon Go stores—three in Seattle, two in Chicago, and one in San Francisco—complete with shopper commentary. But what did mystery shoppers think about their Amazon Go experience? How would they describe the store? What did they like/dislike? How would they rate Amazon Go on important dimensions like selection and prices? For answers to these questions and others, download Field Agent’s free “Amazon Go Mystery Shop” report. Field Agent enlisted 21 agents to mystery shop an Amazon Go location in one of three major cities: Seattle, Chicago, or San Francisco. 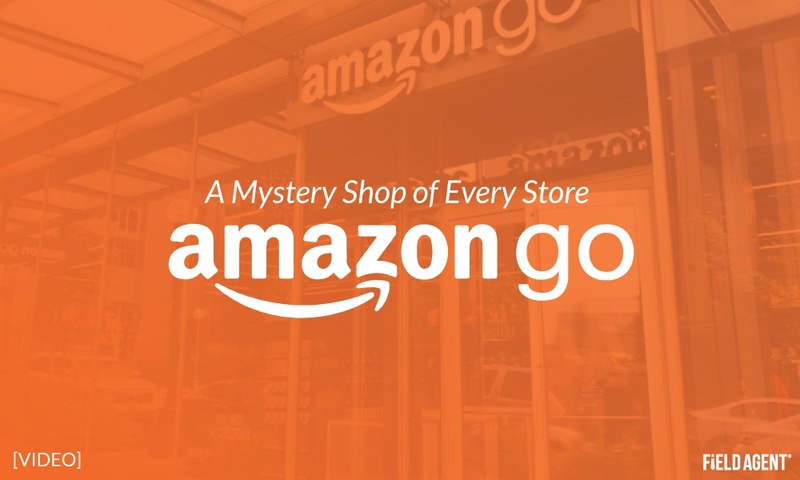 Our free “Amazon Go Mystery Shop” report shares in vivid detail what these shoppers thought about their experiences with the cutting-edge retailer.